PLENARY DISCUSSION Islands of stealth in a sea of troubled water – identifying a state-of-play in reporting towards a sustainable new economic model – and what needs to happen next! A2: Six capitals as the basis for a new accounting revolution – will accountants save the planet? PLENARY DISCUSSION What and how long will it take to succeed in the third accounting revolution? Download the Conference Summary Report, which highlights the outcomes from the excellent discussions during our third annual conference in November. Download the conference brochure which outlines in more detail the conference concept and benefits of attending it. Read about its context and future plans of the Reporting 3.0 Platform. Reporting 3.0 is committed to using the latest tools to provide active support to our community across a wide range of areas on a global scale throughout the year. From the 5th to the 11th of September the Reporting 3.0 team facilitated a virtual ThinkTank, designed to kickstart an ongoing discussion about the future of reporting in preparation for our November conference. With active participation from early-bird ticket holders, sponsors, confirmed speakers and invited experts, the ThinkTank was carried out over 6 days with 89 participants, including 12 guest experts, and 141 posts across 5 discussion threads. Participants were able to share their own questions, views and best practices about reporting, accounting and data as part of an ideas sharing and knowledge creating ThinkTank, fueled by Convetit, with each day’s discussions being kicked off by guest experts. The founder and president of Capital Institute, and a recognized New Economy thought leader and public speaker. He is a co-founder and director of holistic ranch management company Grasslands, LLC and is a full member of the Club of Rome. Previously, he was a managing director of JPMorgan where he managed multiple capital markets and derivatives businesses around the globe. He is the creator of the “Future of Finance” blog at CapitalInstitute.org, which is also syndicated with The Guardian and Huffington Post. John has an MBA in Finance from the Stern School at New York University, and a BA in economics from the University of Michigan. 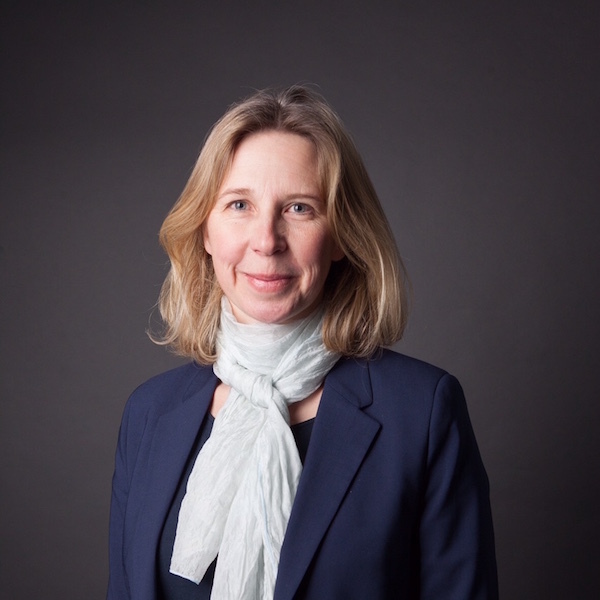 Claudine Blamey is Head of Sustainability and Stewardship at The Crown Estate. She is also the Chair of the Institute of Corporate Responsibility and Sustainability (ICRS), the UK’s first professional body for everyone working in CR and sustainability. 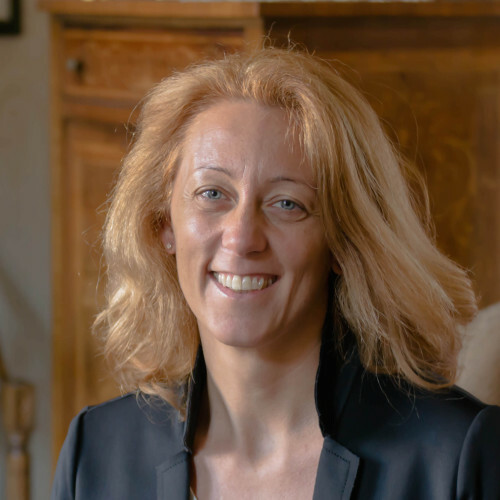 Before joining The Crown Estate, Claudine was Head of Sustainability at SEGRO and before that Director of Corporate Responsibility at British Land. Her first CR role was as Environment Manager at Honda. Claudine has a Masters Degree in Environmental Management and Legislation from Brunel University and a BSc Honours Degree in Environmental Control from Greenwich University. Claudine was previously a Board member of the UK Green Building Council (UKGBC) and Chair of its Policy and Communications Committee. 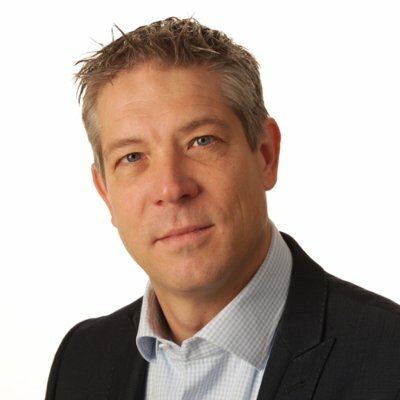 Dr. Damian Borth is the Head of the Competence Center for Multimedia Analysis and Data Mining (MADM) at the German Research Center for Artificial Intelligence (DFKI) in Kaiserslautern and founding co-director of Sociovestix Labs, a social enterprise in the area of financial data science. 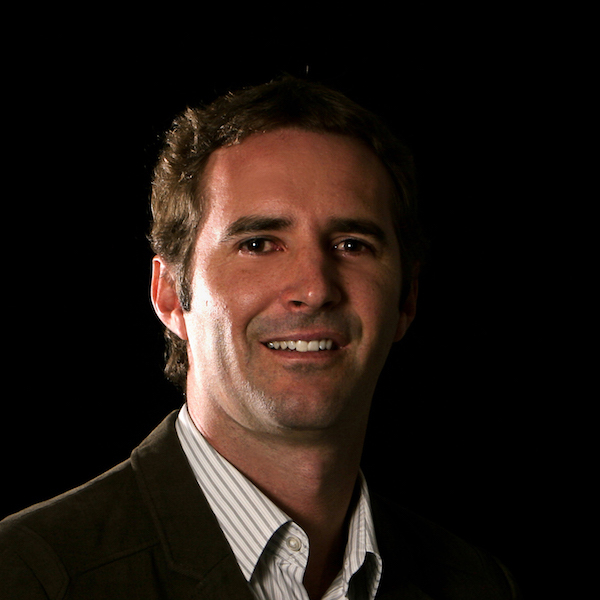 Damian’s research focuses on large-scale multimedia opinion mining and his work has been awarded by the Best Paper Award at ACM ICMR 2012, the McKinsey Business Technology Award 2011, and a Google Research Award in 2010. 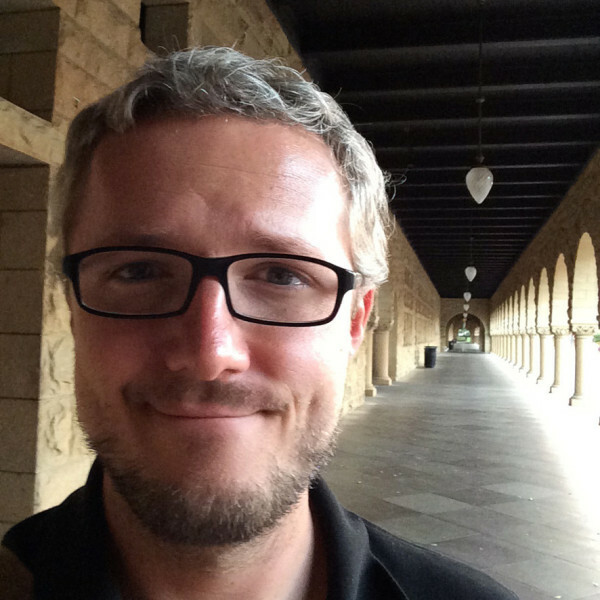 Damian did his postdoctoral research at UC Berkeley and the International Computer Science Institute (ICSI) in Berkeley and he received his PhD from the University of Kaiserslautern. 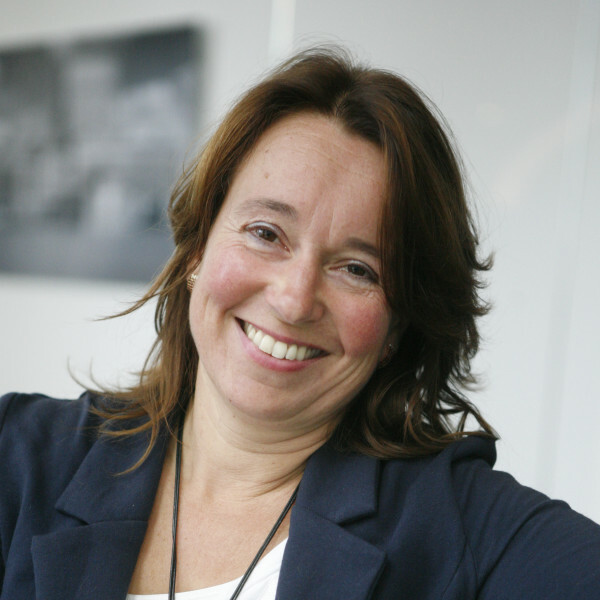 Anneke is Director Sustainability & Integrated Reporting Services at Deloitte the Netherlands. As such she supports corporates and mid-sized companies on a diverse range of topics like embedding sustainability into the core of organizations, the link between Integrated Reporting, Integrated Thinking and Integrated Performance Management, Impact assessment and monetization and development of new (circular) business models to meet future challenges & opportunities. Before Anneke worked as CEO for a not-for-profit (People4Earth), as VP Innovations for a global coffee company (Jacobs Douwe Egberts) and 16 years in different international roles in marketing, innovation & business development at Unilever. She holds a masters in Business Administration as well as in Psychology. For more than 15 years, Felipe’s energy and attention have been focused on advancing sustainable development. He co-founded and leads BSD Consulting’s offices in Colombia, Mexico and the United States, and acts as managing partner for the BSD network. He has been deeply engaged in the development of the Fairtrade movement and the Global Reporting Initiative (GRI). Through BSD’s advisory work, he has served organizations worldwide in the design and roll-out of sustainability strategies and systems. He is also engaged with impact investors, standard-setters, social innovators, governments and development agencies as an advocate for social justice and future generations. Wim is a managing partner of KPMG Advisory in the Netherlands for sustainability assurance services and he also serves as KPMG’s Global Head of Sustainability Reporting & Assurance Services. 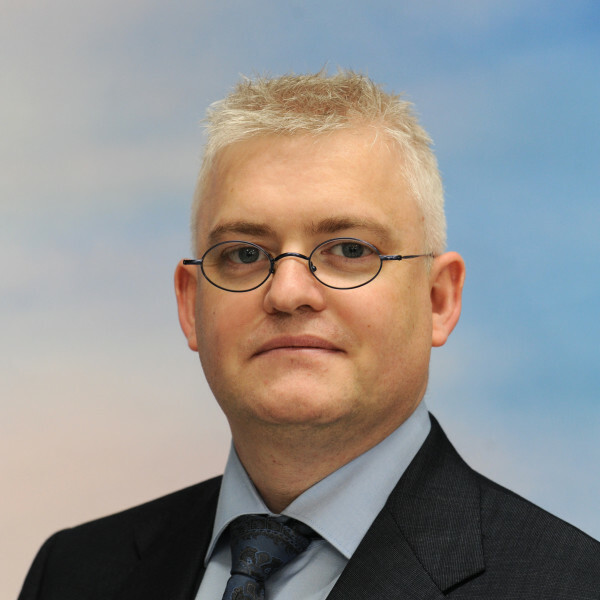 As partner of KPMG Sustainability, the Netherlands, he is responsible for all sustainability assurance engagements of KPMG Sustainability and in this role he delivers assurance services to approximately 40 multinational companies. He has been one of the initiators of the KPMG Sustainability Assurance Methodology that was released early in 2010 and is closely connected to initiatives such as the Global Reporting Initiative and the International Integrated Reporting Committee. 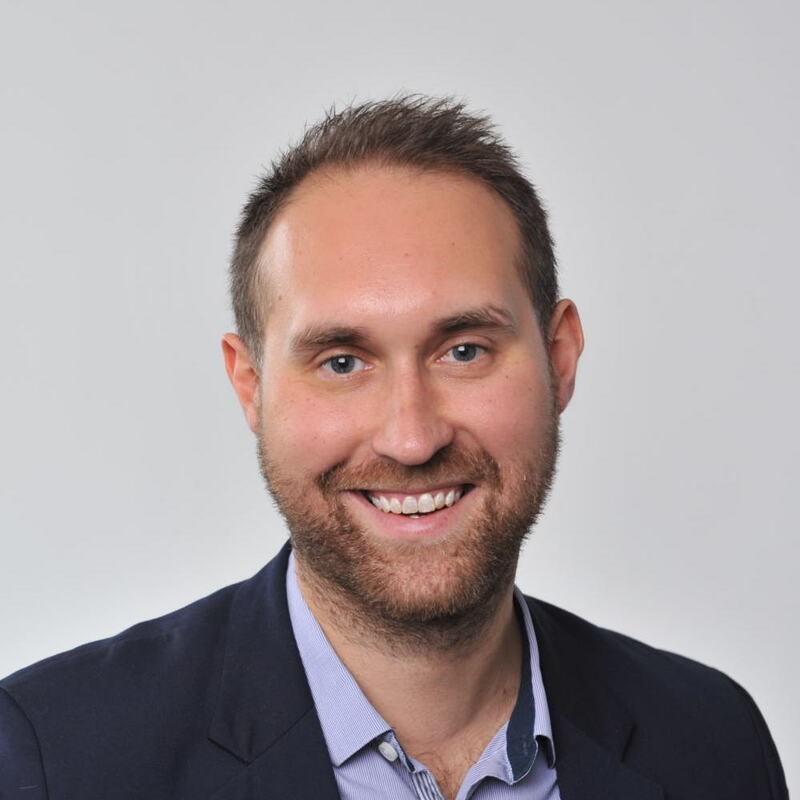 Having served for over six years at the International Accounting Standards Board (IASB) as a Director of XBRL Activities, Olivier brings to the IIRC more than 10 years experience in digital reporting. During this period, Olivier consulted to various organizations including the European Commission. 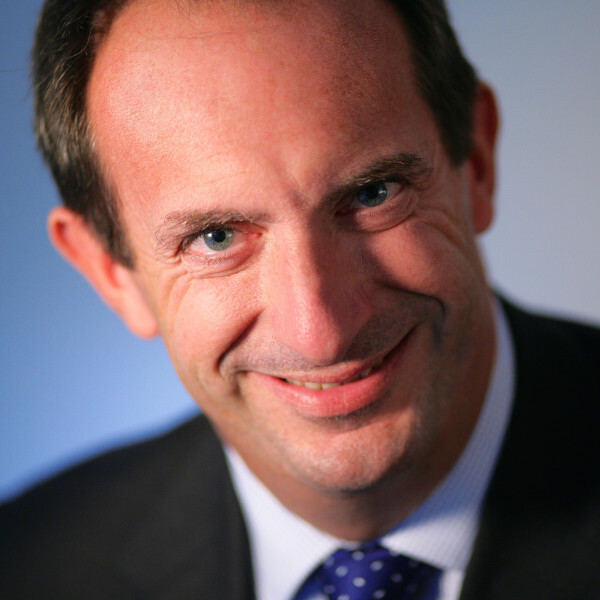 Currently, Olivier is a Senior Advisor to different entities on topics related to the future of corporate reporting. 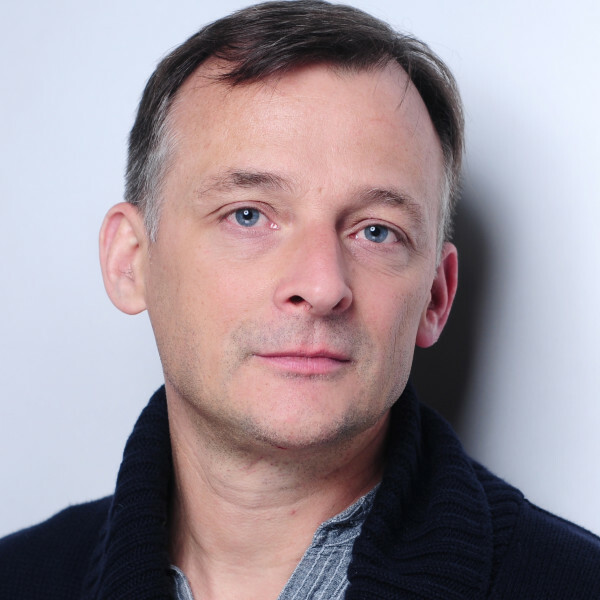 Olivier holds a master’s degree in business administration from ICHEC in Brussels. Together with Jyoti Banerjee, Olivier is responsible for the <IR> Technology Initiative. 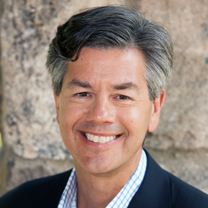 As an internationally recognized expert on ThriveAbility, Sustainability Context, and Online Stakeholder Engagement, Bill Baue designs systemic transformation at global, company, and community levels. A serial entrepreneur, he's co-founder of a number of companies and initiatives: ThriveAbility Foundation, Sustainability Context Group, Convetit and Sea Change Radio. He works with organizations across the sustainability ecosystem, including AccountAbility, Audubon, Ceres, GE, Global Compact, Harvard, UNCTAD, UNEP, Walmart, and Worldwatch Institute. Ralph Thurm is one of the leading international experts for sustainable innovation and strategy as well as sustainability and integrated reporting. He is co-initiator, content curator and facilitator of the Reporting 3.0 Platform, works as Director of Engagement for GISR and is co-founder of the ThriveAbility Foundation. Earlier, Ralph held positions as Head of the Sustainability Strategy Council at Siemens, COO of the Global Reporting Initiative and Director of Sustainability & Innovation at Deloitte. Ralph was involved in the development of all four generations of the GRI Guidelines. Furthermore Ralph works in and supports many networks for sustainable innovation as a valued partner and is a member of various Boards and Jury’s. His blog A|HEAD|ahead is a respected source and input for many international discussions. Sebastian Straube has worked in the corporate sustainability space for more than eight years and is an expert in sustainability driven business models and systemic innovation. 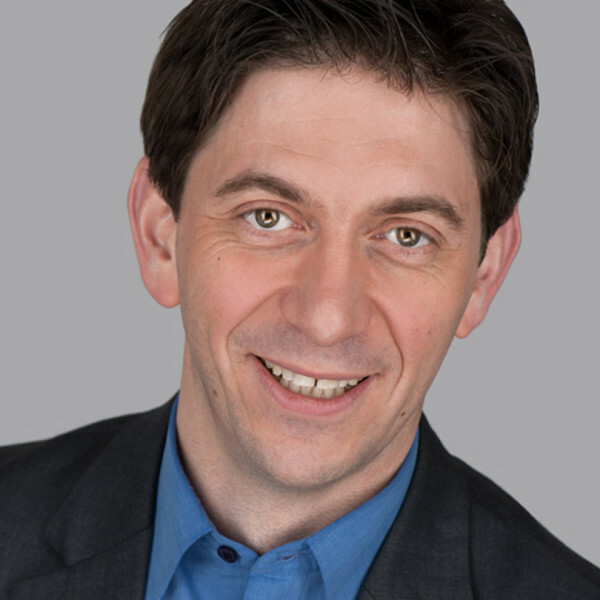 He is former Managing Director and Co-Founder of BSD Germany. As Co-Initiator and facilitator of the Reporting 3.0 Platform he works on pre-competitive innovation spaces for collaboration and scouts new reporting, accounting and data innovations. Previously, Sebastian held positions as Managing Director at Young & Rubicam Sustainable Br&s Warsaw, Chairman of the Responsible Business Institute, Environmental Manager at Allianz Poland and Sustainable Innovation Expert at Innovatika, Poland's leading Innovation Management Firm. He currently advises impact oriented start-up teams and entrepreneurs and is working on the launch of an Impact Venture Fund. 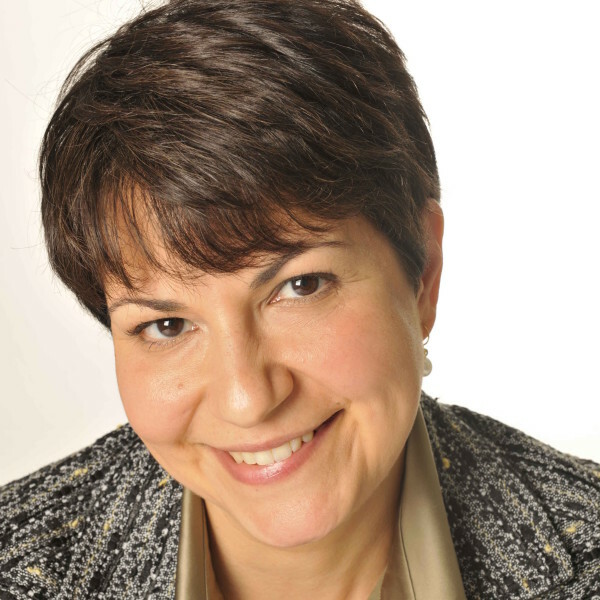 Elisa Tonda is the Acting Head of the Responsible Industry and Value Chain Unit in the Division of Technology, Industry and Economics’ Sustainable Lifestyles, Cities and Industry Branch at UNEP (United Nations Environment Programme). 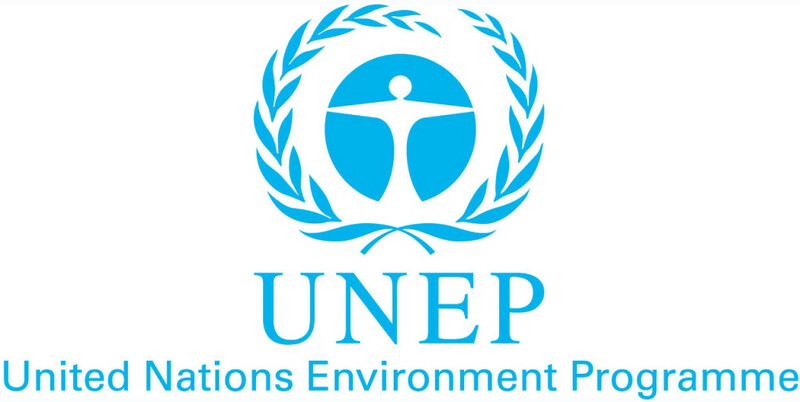 This role focuses on ensuring the adoption of sustainable consumption and production practices in industries and their value chains, particularly for small and medium enterprises in developing countries and emerging economies. Elisa was also Regional Officer in UNEP’s Regional Office for Latin America and the Caribbean and has worked for the United Nations Industrial Development Organization (UNIDO). She has also worked in the private sector in the areas of environmental certification, waste management, and environmental impact assessments. Vera Stelkens is a Consultant in Strategic Sustainability Management at Munich Airport since 2013. She is responsible for Integrated Reporting, including the realization of GRI and <IR> guidelines, sustainability controlling and the external assurance of non-financials, stakeholder dialog measures and materiality assessments. Vera Stelkens is part of the GRI Corporate Leadership Group on Integrated Reporting and of the German <IR> Roundtable. Her academic background includes a Bachelors degree in Communication Science and business administration. She also holds a Masters degree in Consumer Affairs with focus on sustainability and strategy. Jyoti Banerjee has worked with the IIRC management team to develop the strategies for the introduction of Integrated Reporting. He leads the <IR> Technology Initiative, which brings companies together to help them address the technologies organizations need to effectively carry out <IR>. 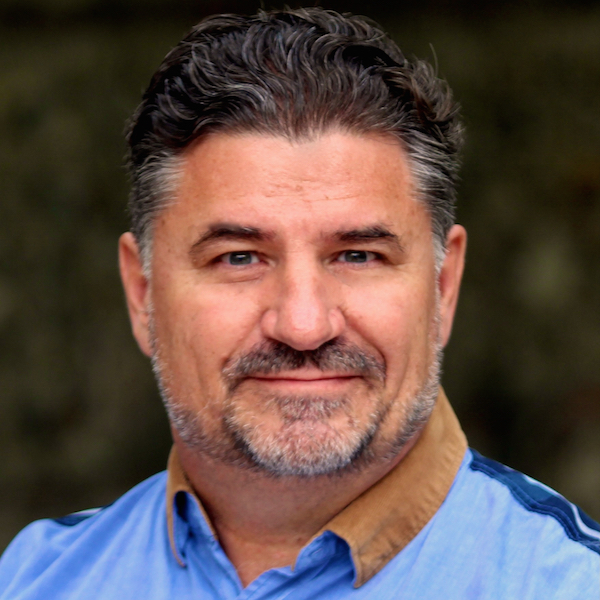 He has over twenty years of experience in the business software sector, primarily as a business strategist and expert in the interaction of technology with business. Andrew Winston is a globally recognized expert on how companies can navigate and profit from humanity’s biggest challenges. His views on strategy have been sought after by many of the world’s leading companies, including HP, J&J, Kimberly-Clark, PepsiCo, PwC, and Unilever. Andrew's latest book, The Big Pivot has been selected among the "Best Business Books of 2014" by Strategy+Business magazine. His first book, Green to Gold, was the top-selling green business title of the last decade. Through his writing, consulting, and speeches (including a TED talk), Andrew provides a practical and optimistic roadmap for building resilient, thriving companies and communities in a volatile world. 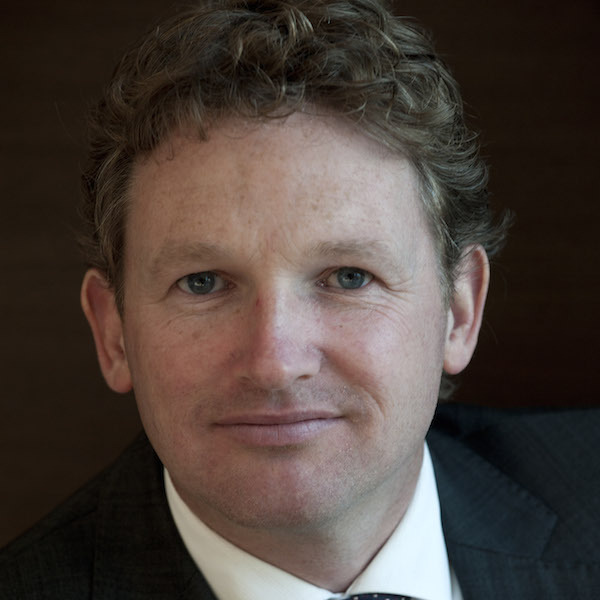 Dr. Rodney Irwin is the Managing Director of Redefining Value and Education at the World Business Council for Sustainable Development (WBCSD) in Geneva. His focus is to advance the measurement and valuation of externalities to take sustainable development into the mainstream reporting of an organization. In addition his team are developing the Natural Capital Protocol (NCP), creating a database of reporting requirements to help businesses navigate the reporting landscape. Rodney holds a Doctorate from ISM Paris, where he researched comparative corporate governance and its interrelationship with ethical decision making and reporting, and has also completed the Masters in Sustainability Leadership at Cambridge University. 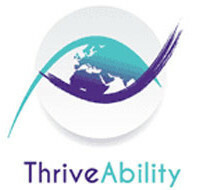 Dr. Robin Wood is Founder of the ThriveAbility Foundation. The ThriveAbility Index and Assessment enable organisations to take transparent strategic decisions that enhance the thrival of their key stakeholders with a lower footprint through irresistible innovation breakthroughs. The Chief Advisor on Innovation in Reporting at the Global Reporting Initiative (GRI) and also works as an independent consultant living in Amsterdam. Previously, she was Deputy Chief Executive at GRI and in this role supervised the development of the most recent GRI Reporting Guidelines (G4). She also set up the Corporate Responsibility department at Natura Cosmetics in her home country of Brazil and in the last ten years has designed and co-authored several articles and publications in the sustainability and business field. Nelmara holds a PhD in Theoretical Physics from Marburg University, Germany (1997) and a Post-Graduate Certificate in Sustainable Business from the University of Cambridge , UK (2014). 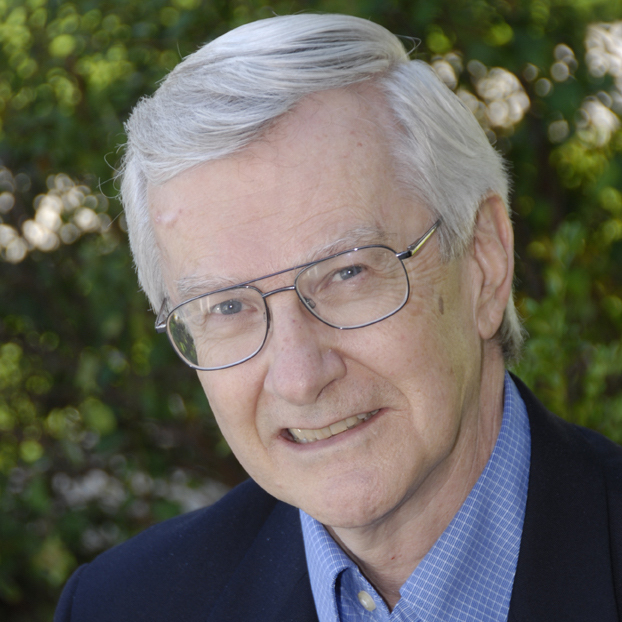 Dr. Allen L. White is Vice President and Senior Fellow, Tellus Institute, Boston, USA, and directs the institute’s Program on Corporate Redesign. In 1997, he co-founded the Global Reporting Initiative and served as its first Chief Executive until 2002. He also is Founder and Co-Chair of the Global Initiative for Sustainability Ratings launched in mid-2011. 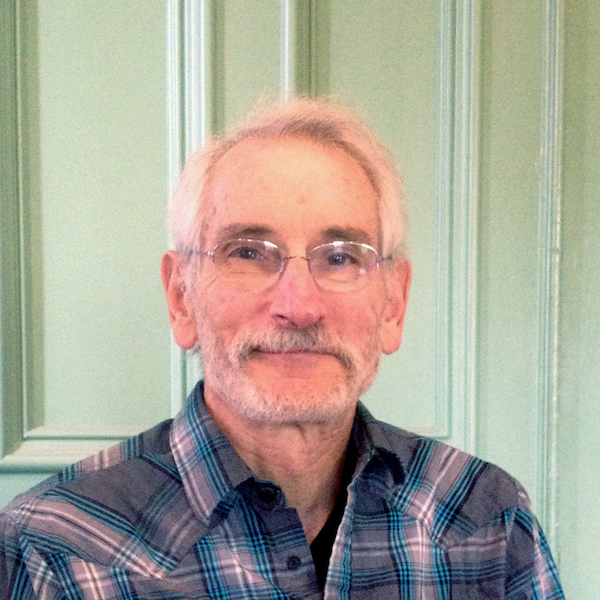 He was principal architect of the original CERES standardized environmental reporting framework in the years following launch of the organization in 1990. He is co-author of Corporate Environmentalism in a Global Economy and has published and spoken widely on corporate purpose, design sustainability, accountability and governance. 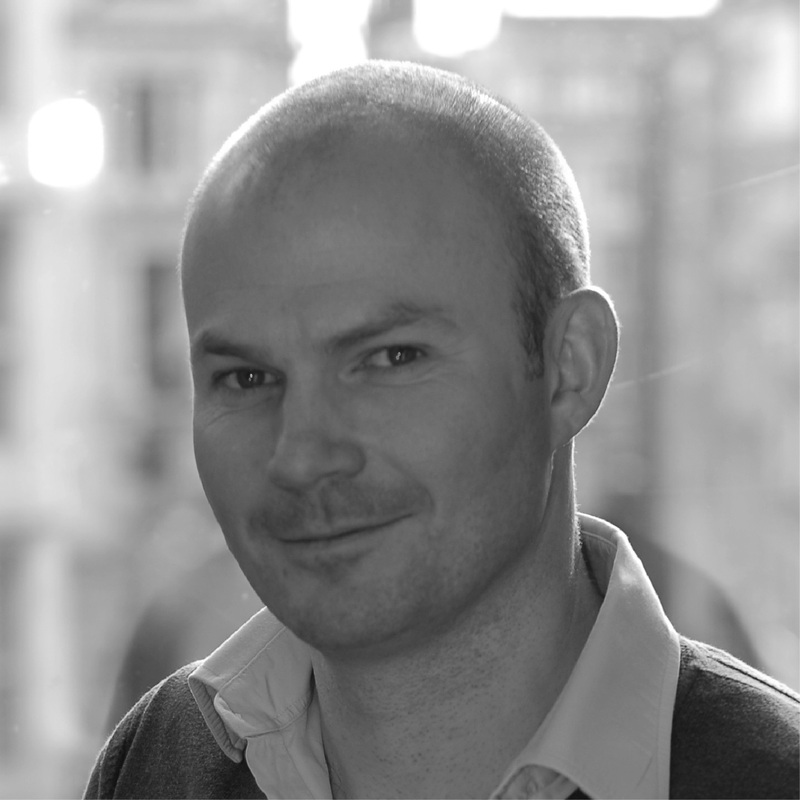 Johnny West is the Founder of OpenOil and a writer with 20 years professional experience in and around the oil industry. He began covering energy markets as a Reuters correspondent and has consulted to the United Nations, the British and German governments, the World Bank and others on public policy aspects of the oil and mining industries. OpenOil is a company developing "hypertransparency" in these industries, using big data techniques to provide system level impact analysis to governments, investors and civil society. 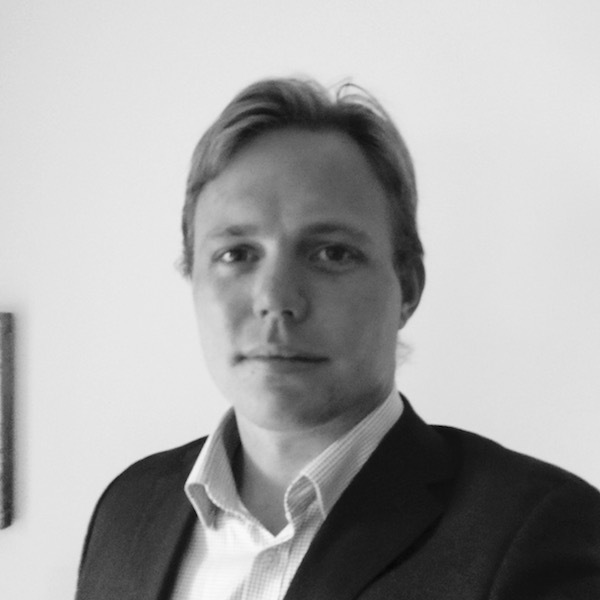 Dr. Hampus Adamsson received his Ph.D. in Finance from the University of St Andrews in 2015. 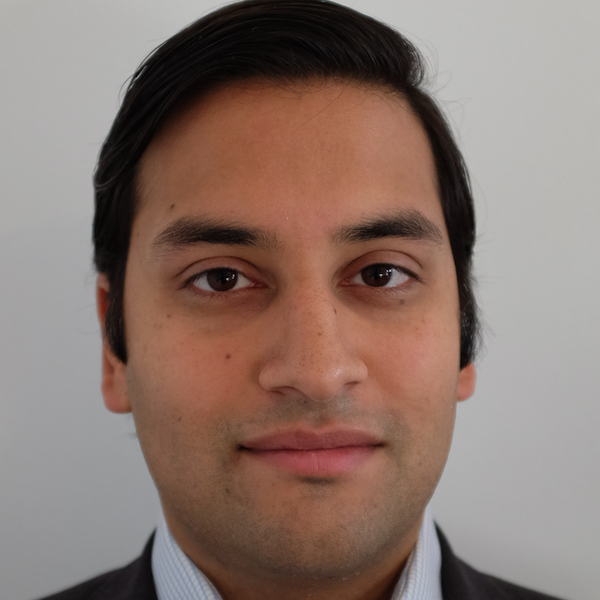 He is currently a Research Fellow at the ICMA Centre, Henley Business School, where he engages in a range of responsible investment research, including the statistics of carbon footprinting and how it relates to carbon reporting. 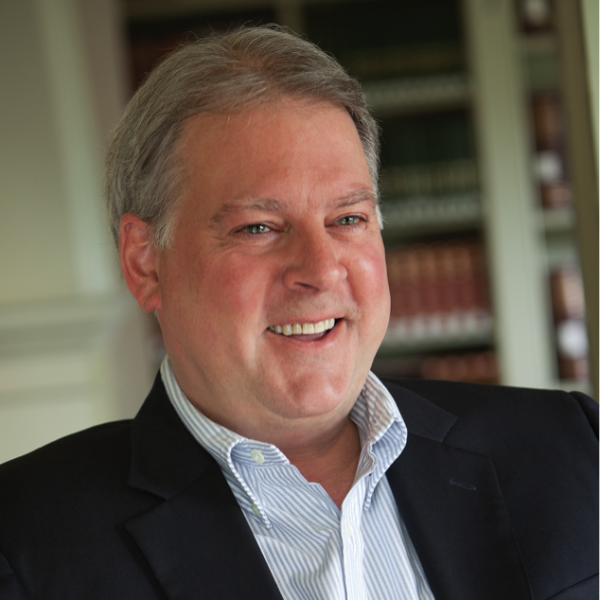 Bob is a leading expert on quantifying the business value of sustainability strategies. 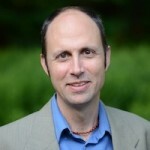 He has given over a thousand presentations, has authored four books, and provides extensive resources for sustainability champions through his website: sustainabilityadvantage.com. He serves on the board of Forum for the Future U.S., has been named a “Best for the World Overall” B Corp for the last three years; and has a PhD in sustainability from the University of Toronto. Cornis van der Lugt is a former representative of the UNEP and UN Global Compact and was deeply involved in developing industry initiatives and standards such as ISO 26000. Cornis has worked extensively with the GRI since 2000, as well as with SustainAbility and Standard & Poors in publishing biennial global benchmark surveys of leading corporate sustainability reports and developing a practical guide on stakeholder engagement. In recent years his work on Natural Capital included being contributing author to international publications with the TEEB network and World Resources Institute. He continues to contribute to recognised international research publications and holds a PhD and Masters in Business Administration from the Haute Ecole de Commerce (HEC, Paris). Marjella Alma is founder and CEO of eRevalue Ltd., a women-led technology company with offices in London and NYC. 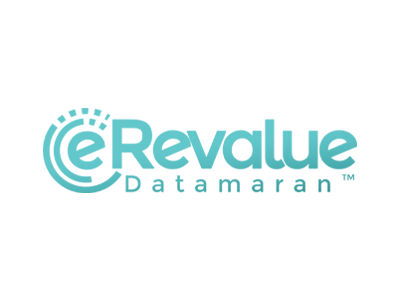 eRevalue offers DatamaranTM, an emerging issues management system that delivers real-time analytics on new forms of regulatory, reputational, and competitive risk and opportunity. 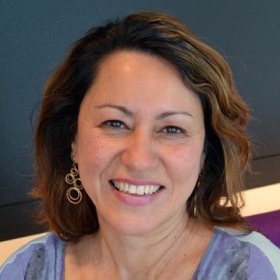 A former Director of Global Reporting Initiative (GRI) – providers of the world’s leading standard for non-financial reporting – Marjella has had a front row seat in the corporate strategy space for over eight years, working directly with Fortune 500 companies across the globe. She knows that technology will be a game changer in business innovation. 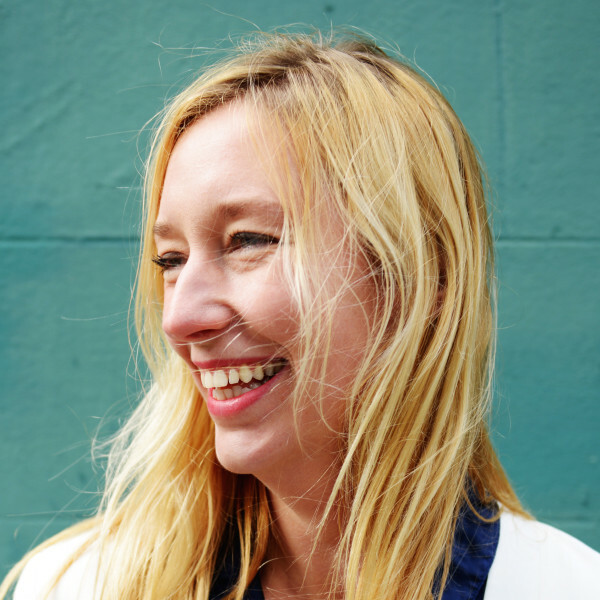 Maja Brisvall is Executive Director and Co-founder of The Quantified Planet - a non-profit organization with the mission to bring together the world's data on people and planet data for the benefit of humanity. 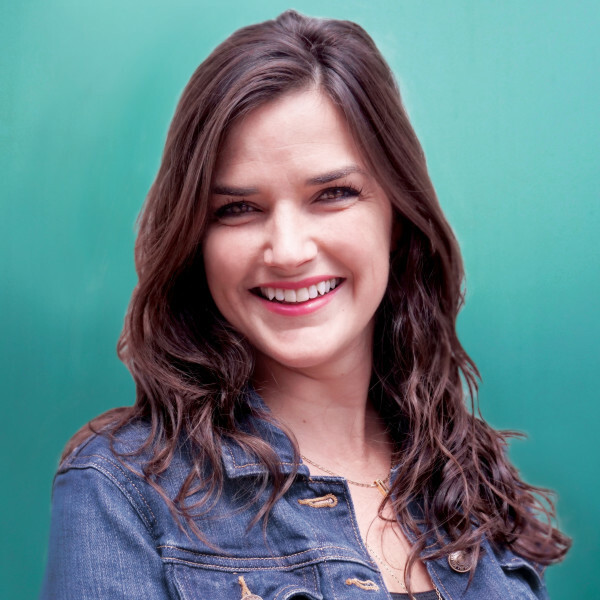 She is an entrepreneur with several startups behind her in San Francisco, London and Stockholm. Maja has spend the the past years developing the interface between scientists in resilience thinking, social ecological systems and towards entrepreneurs in exponential technologies and innovation. Maja is also an expert advisor in the Swedish Government Committee for Digitization. 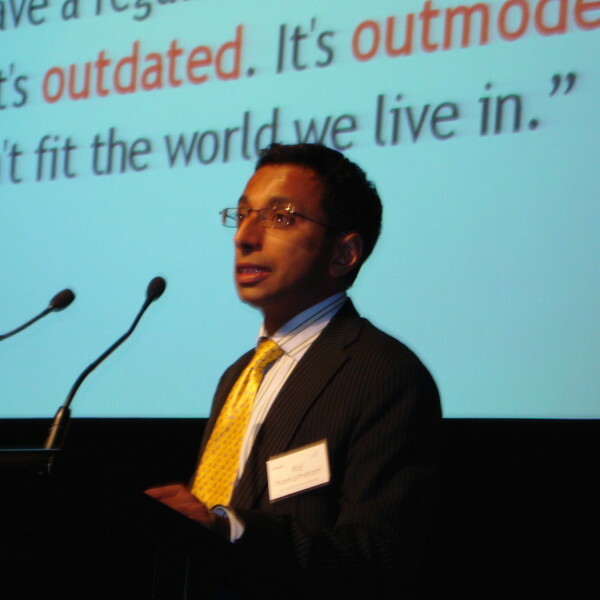 Dr Raj Thamotheram is CEO of Preventable Surprises and a Visiting Fellow at the Smith School (Oxford University). He is a well-recognised thought-leader on how investors can adapt to put people and planet on par with investment returns and so deliver long-term wealth to their clients/customers and society. He is a columnist for Investment & Pensions Europe (IPE), a regular contributor to Responsible Investor and the author of several articles. He was nominated by Global Proxy Watch as “one of the 10 most influential figures in the corporate governance field” in 2004 and again in 2008. Mark W. McElroy, Ph.D. is the founder and Executive Director of the Center for Sustainable Organizations (CSO) in the U.S. and created Context-Based Sustainability, an approach to management that takes social, economic and ecological thresholds explicitly into account when evaluating the sustainability of a firm. 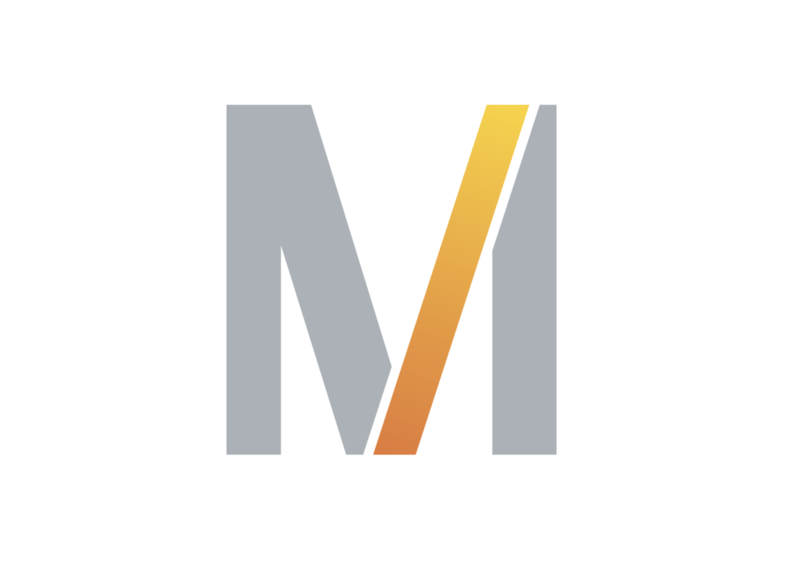 Dr. McElroy is also co-founder of Thomas & McElroy, LLC, developers of the MultiCapital Scorecard, the world’s first and only context- and capital-based integrated measurement and reporting method. He earned his Ph.D. in Economics and Business from the University of Groningen in The Netherlands, and currently teaches sustainability theory and practice at Marlboro College in Vermont. 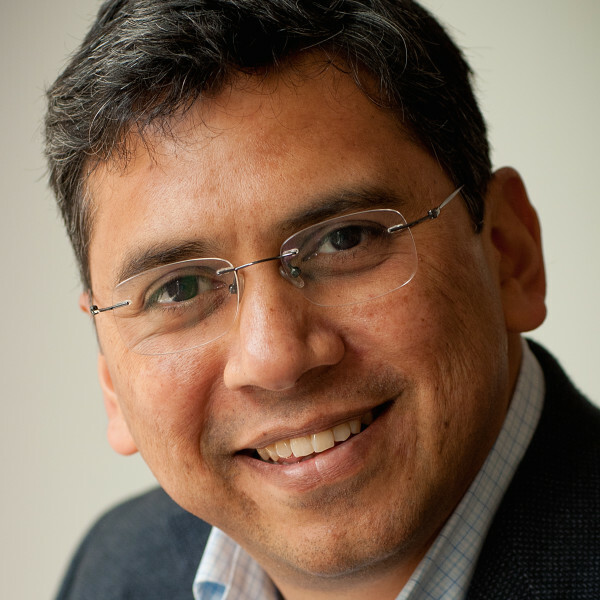 Vishal Kapadia is the Executive Director of The WikiRate Project, a non-profit initiative to bring together all the information that is publicly available around companies, analysing and comparing companies on metrics designed by NGOs, researchers and interested individuals alike. 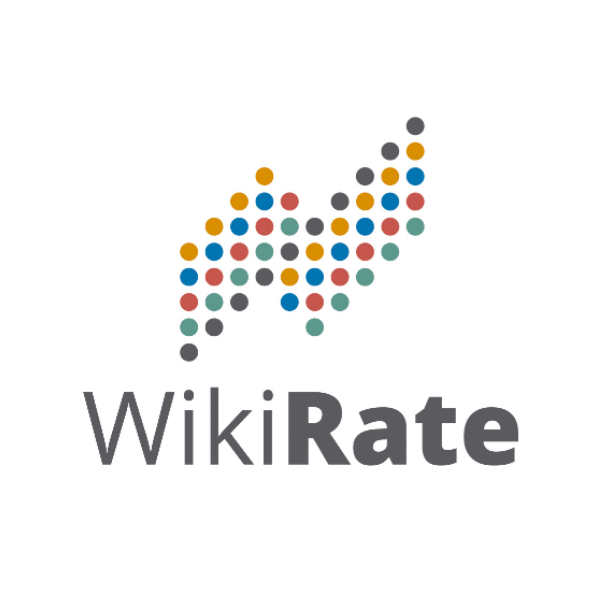 WikiRate deals with qualitative and quantitative data and is an open platform which allows all stakeholders, including eventual consumers to take part in the research and dialogue. Dr Martin Z. Wilderer is an environmental capitalist and is driven by a desire to address global grand challenges by turning them into business opportunities. Martin’s career has been predominantly in cleantech and he spent 11 years in China building and operating an engineering manufacturing facility, turning it into a hub in the region. 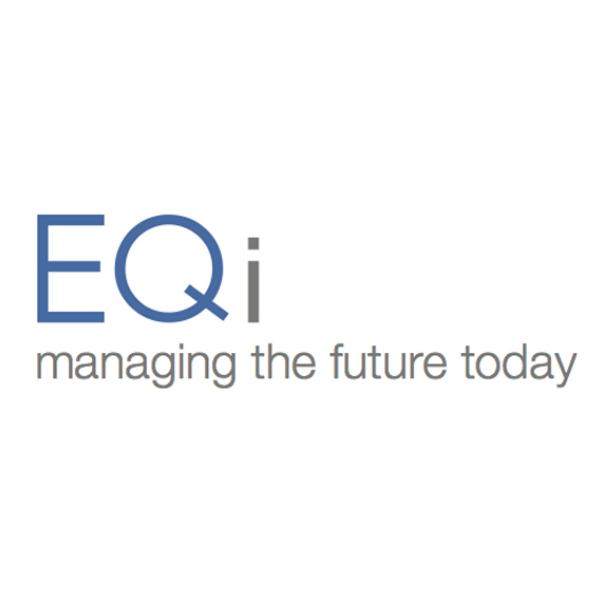 Martin is currently engaged with EQi – the Environmental Intelligence Group, which is a data and technology company involved with resource efficiency management and has the goal of connecting sustainability to financial performance. Martin has a double master in mechanical engineering and international business followed by a Ph.D in environmental economics and industrial ecology. 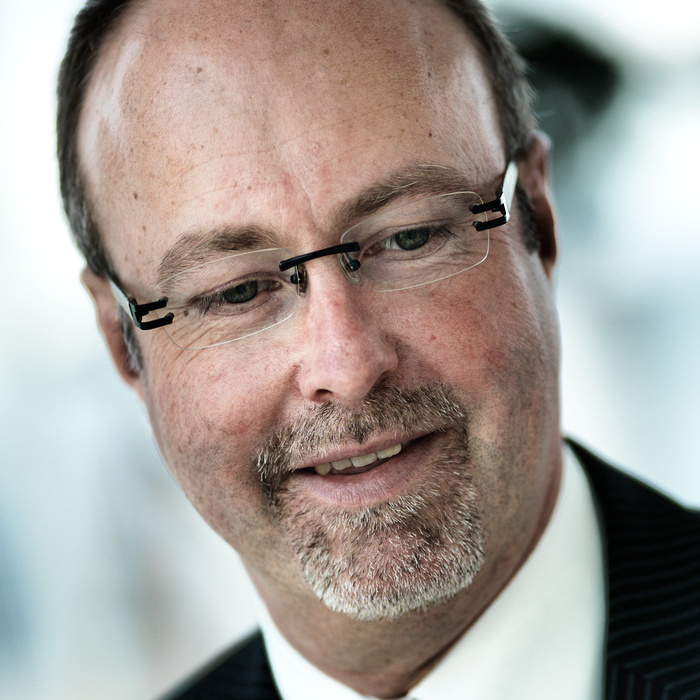 Alastair oversees Trucost’s research, IT and finance functions, as well as managing large bespoke projects. He has 10 years’ experience as an investment manager active across a range of sectors including FMCGs, automotive, technology, machinery and basic materials. Prior to joining Trucost in 2011 he was a sustainability consultant. He is a CFA charterholder and holds an MSc in Economics for Natural Resource and Environmental Management from Cranfield University where he is a guest lecturer on environmental policy and markets, and an industrial advisor on the application of environmental economics in business. He also holds a BSc (Hons) in Chemistry from Newcastle University. As Managing Director, Marco is responsible for Tagetik operations in Belgium, the Netherlands and Luxembourg. He is driven by a passion for business development and innovation in the area of Corporate Performance Management and Business Intelligence. He believes that unified software like Tagetik provides the next step in planning and reporting for companies focused on value creation through a more integrated management process. Marco founded Tagetik distributor iNovasion in The Netherlands in 2007, which become Tagetik Benelux in June 2015. Prior to Tagetik he worked for companies like Exact and Hyperion Solutions (now Oracle), accumulating over 20 years of experience in the performance management software and business intelligence market. 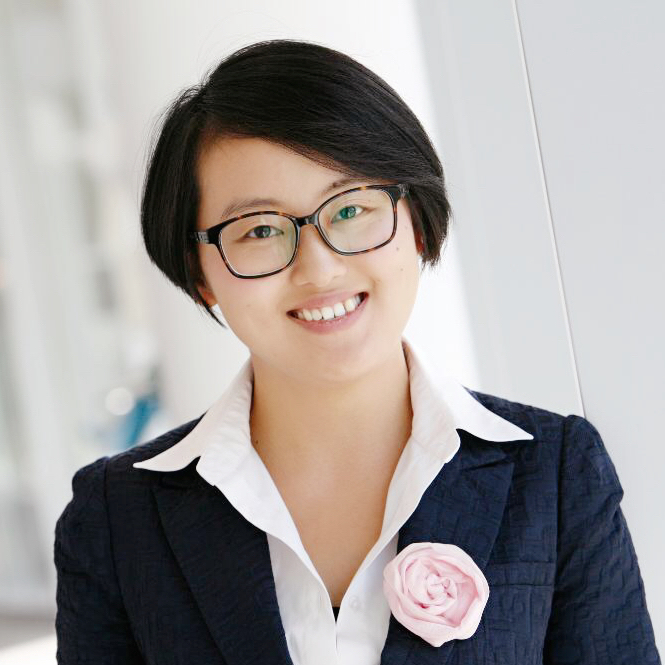 Yaqing Sun is senior XBRL consultant at Deloitte Risk Services and holds a MSc. degree in Business Information Systems. Yaqing has developed the GRI Taxonomy for the Global Reporting Initiative and has been involved in XBRL reporting projects to support organisations in preparing and validating XBRL financial and sustainability reports. Among others she has been responsible for preparing the FY15 XBRL sustainability report for Deloitte Netherlands using the GRI Taxonomy. Also Yaqing has been responsible for designing XBRL Training modules and has conducted these trainings to many international audiences. Yaqing has a deep understanding on the technical aspects of business reporting using XBRL, XBRL specifications, taxonomy architecture designs and tool selection. Lindsey Clark leads the Client Experience Team at eRevalue Ltd., where she focuses on maintaining client relationships through on-going product engagement and support. 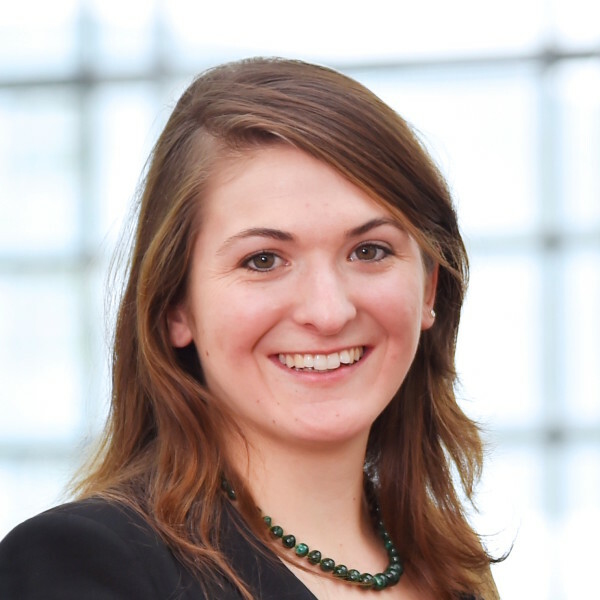 Before joining eRevalue, Lindsey held several roles in the ESG space – including Memorial Sloan Kettering Cancer Center, Governance & Accountability Institute, the Coca-Cola Company and Hannon Armstrong – with a niche on developing new approaches to embed sustainability into core business processes and overall corporate strategy. She also has experience working with the Global Reporting Initiative, as part of their exclusive data partner network, and held several finance roles in NYC, including Baron Capital Management, Pergament Advisors and Neuberger Berman. At Generali Group, Massimo Romano is the Head of Group Integrated Reporting and CFO Hub, whose mission is to provide to Generali’s stakeholders reliable and timely financial and pre-financial information through an integrated and innovative reporting process. 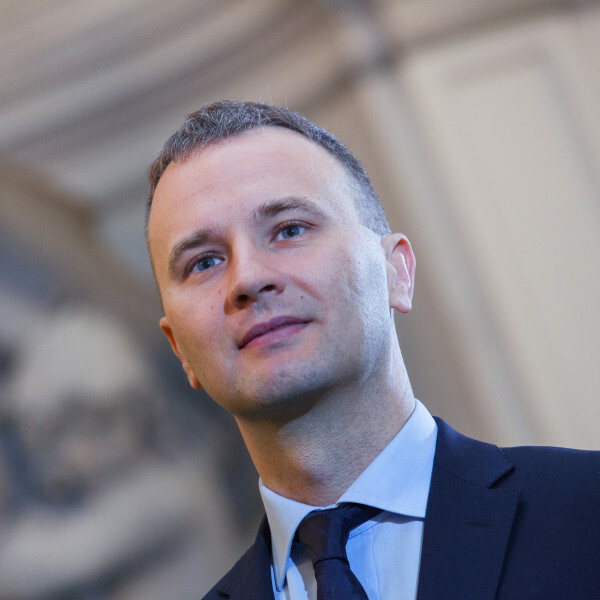 Starting from 2012, he has been advocating in favour of the application of the Integrated Reporting framework, which Generali started implementing the following year. He is also project leader of Genesi program, a global multiyear transformation program of the broad Group CFO finance operating model, and is co-Charing the IIRC Insurance Business Network to spread the “gospel” of the Integrated reporting and integrated thinking within the Insurance Sector. Shaida is Managing Director and co-founder of the Open Data Watch, an NGO providing knowledge and assistance to promote open and high-quality development data. She brings several decades of experience in managing global development statistics as the long-time Director of the World Bank's Development Data Group. In 2010, she led the World Bank's Open Data Initiative, a ground-breaking program to provide full and free access to the World Bank's extensive statistical databases. 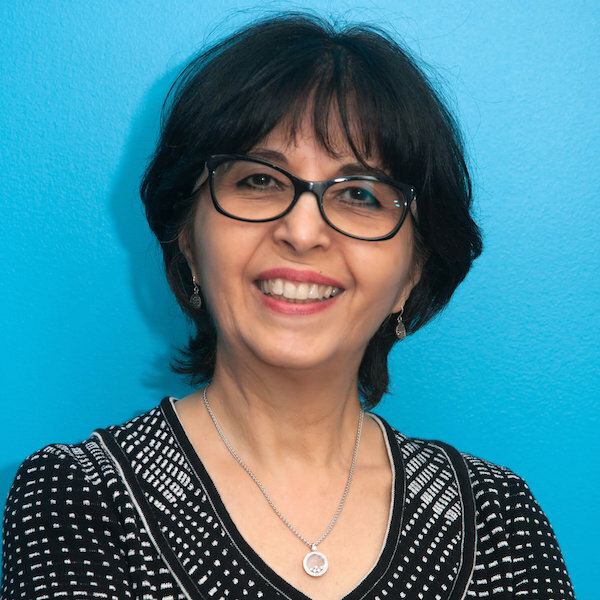 Shaida was recently a member of the UN Secretary General’s Independent Expert Group on the Data Revolution (IAEG) and is also currently involved in the establishment of the Global Partnership on Sustainable Development Data. 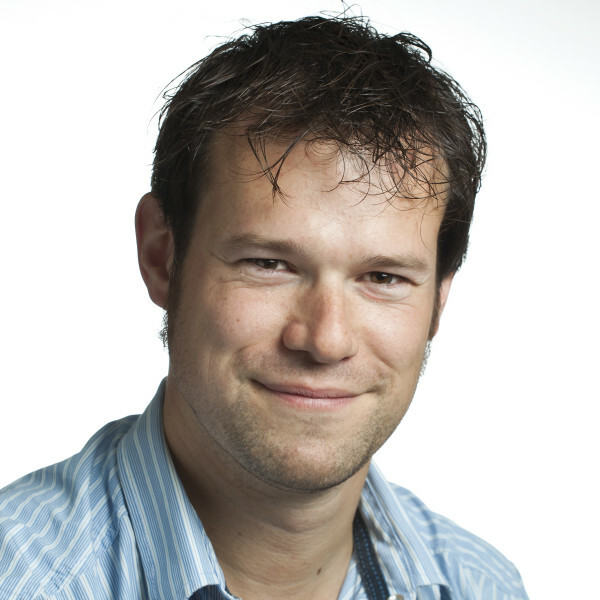 Maarten De Vuyst is the Private Sector Lead of Oxfam Novib, the Dutch affiliate of the international Oxfam family. Oxfam works towards a just world without poverty. Maarten works with different teams around the world to ensure the private sector plays a positive role in realizing that vision. Maarten coordinates the different types of engagement Oxfam has with private sector, ranging from fundraising, via cooperation in projects with small farmers, to campaigning and ranking with the 10 largest food and beverage companies in Behind the Brands http://www.behindthebrands.org/en. Good reports from companies on all sustainability aspects are essential in his work. 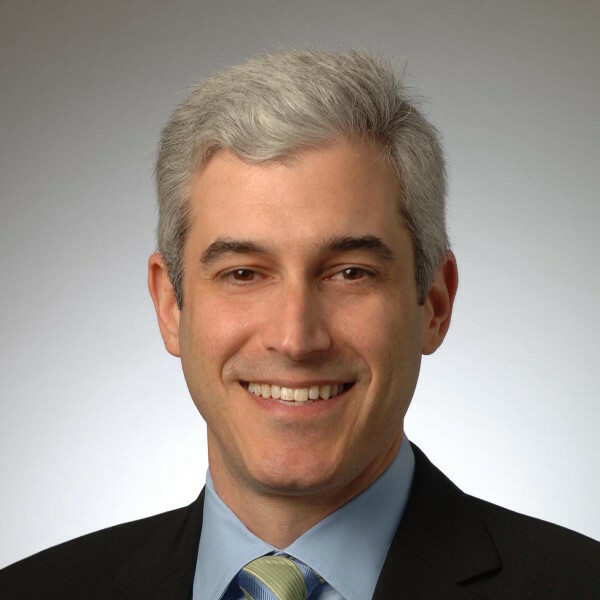 Ole Buhl has been secretary to ATP’s committee on social responsibility since 2009 and, along with his team, is responsible for integrating ESG into investment analysis and investment decisions across all of ATP’s investments. ATP plays a key role in the Danish pension system and is responsible for maximising returns for pensioners while acting as a responsible investor. ATP has 4.9 million members, of which 960,000 receive an ATP Pension, and ranks among the largest investors in Europe. 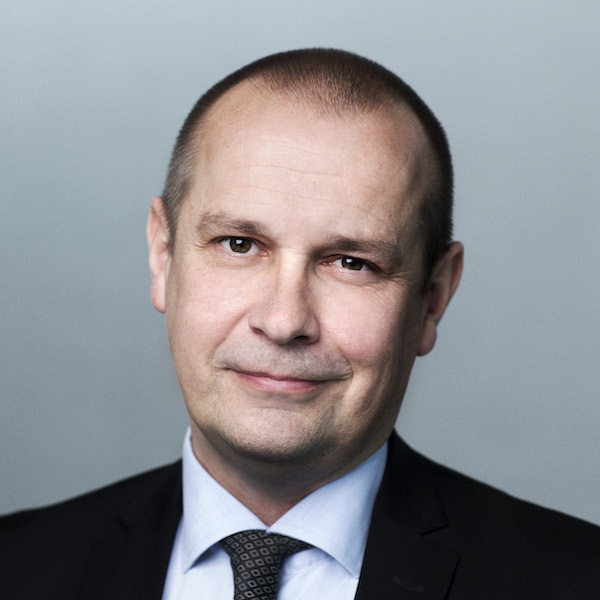 Mr. Buhl is also a member of the Advisory Board of the newly established GRESB Infrastructure initiative and former chairman (and now board member) of the Danish Social Investment Forum (Dansif). BT’s purpose is to use the power of communications to make a better world. 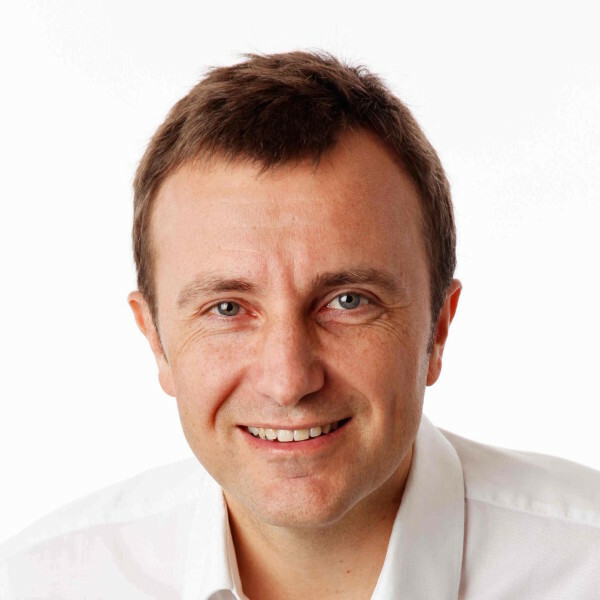 In his role as reporting and insight director, Richard Marsh is responsible for running the reporting architecture that helps to underpin BT’s 2020 ambitions to create a connected society, support charities and communities and deliver environmental benefits. A particular theme of interest is calculating the social return on investment and use of shared value models to further strengthen the linkage between BT’s 2020 ambitions, purpose and long-term business performance. 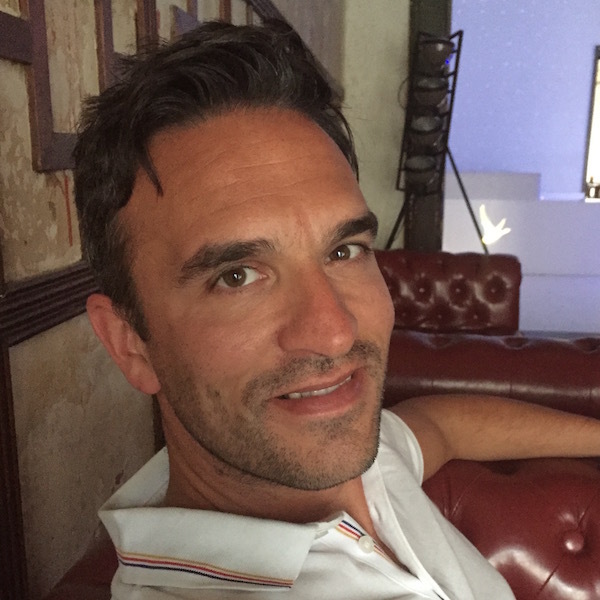 Richard’s background has spanned a number of operational roles as service director on a £1bn client account and leading a number of major transformation and delivery programmes, all within the telecommunications sector. 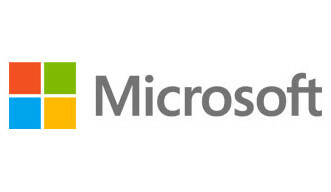 The Environmental Quality Intelligence Group - is a data and technology company that connects business to sustainability. EQi helps clients understand the financial impact of their environmental, social, and health&safety performance, identify opportunities to increase resource efficiency, and drive near-term profitability with long-term resilience. EQi has developed a Global Resource Planning Exchange that functions as an Information Hub. On a single shared record it provides sustainability intelligence, which empowers management and operations alike. While the focus is on forward oriented planning, integrated reports as of GRI, SASB, the EU requirements et al are part of the offering. We believe that the necessary know-how already exists to address the world's biggest challenges. 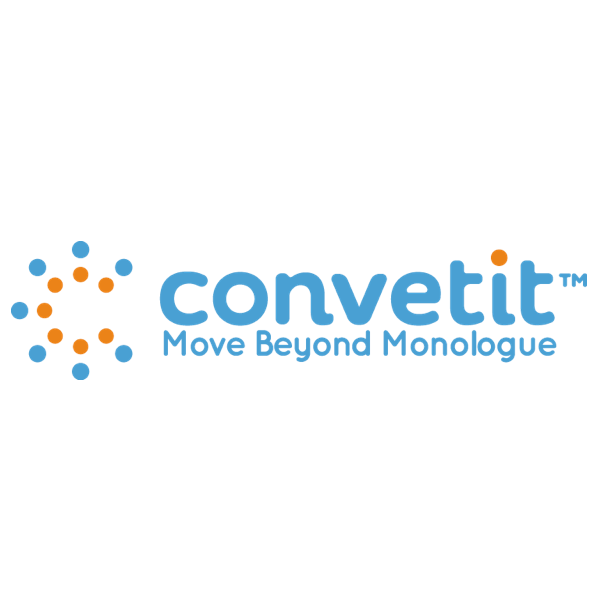 Convetit empowers organizations to engage people with relevant knowledge in well-managed, collaborative virtual dialogues that inform better decisions and build brands we can trust. We aim to be the destination of choice for leaders to develop and learn the smartest solutions for issues that matter most to the long-term wellbeing of their organizations and society as a whole. 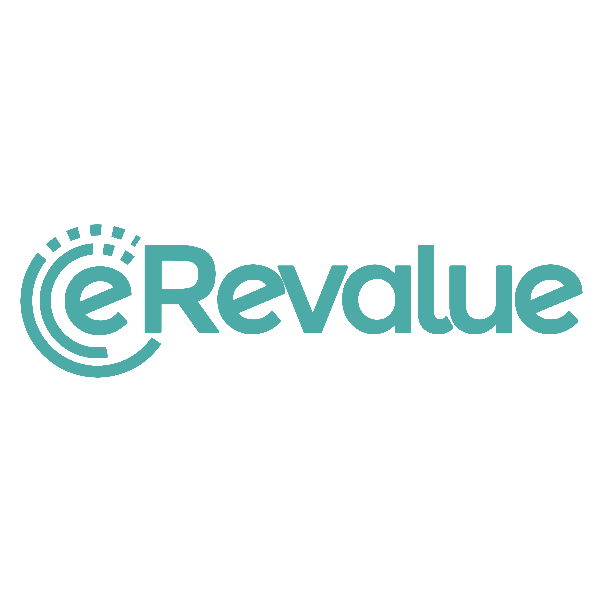 We are eRevalue, a women-led technology company made-up of lawyers, ESG experts, and data scientists. We offer DatamaranTM, a collaborative analytics platform built with Natural Language Processing (NLP) techniques and a global market of end users. With our technology and our expertise, we help business executives and their advisors understand the latest regulatory, reputational, and competitive risks related to ESG issues. 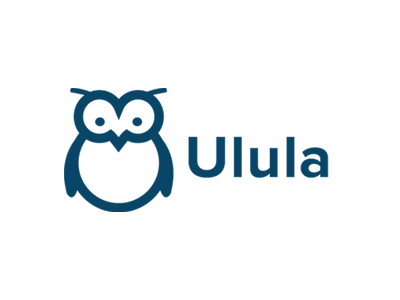 Ulula provides digital solutions to engage stakeholders and enable data-driven decisions to manage ESG risks anywhere in the world. We provide direct and scalable data collection and communication systems based on the most appropriate channel, whether it be SMS, phone call, email, web, or social media. 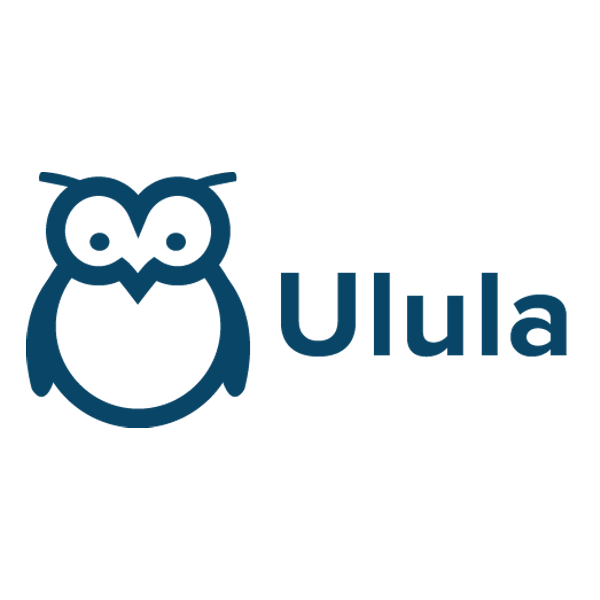 By collecting and tracking communications, events, perceptions, commitments, and supply chain data, Ulula's analytics help organizations identify levers to maximize utility of human, social and environmental capital. 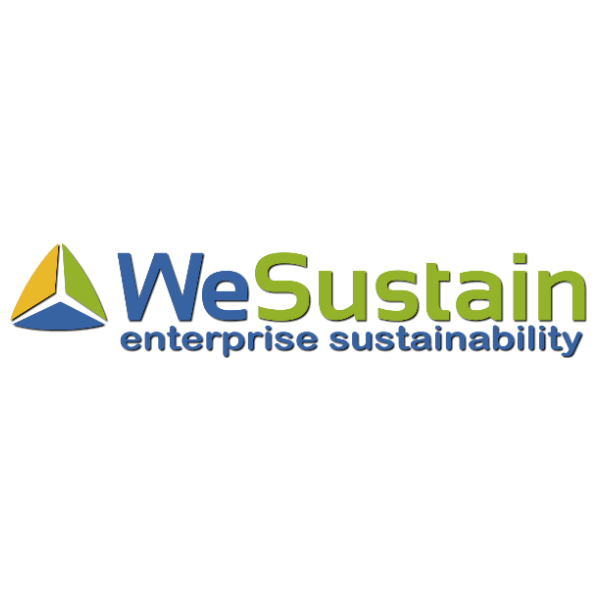 WeSustain, founded in 2010 by an experienced management team, is recognized today as one of the leading providers of Enterprise Sustainability Management (ESM). We support companies with their sustainability performance and strategy. Our solutions cover all important areas of modern ESM; customers choose from our range of software modules and thus create a specially tailored software solution. Using our tools means increasing efficiency, better data quality and less errors. Our goal is to make sustainability an integral part of private and public organizations and to be the global leader in our segment within the next five years. Companies have huge impacts on the world, and if we as citizens want to guide those impacts, we have to understand what those impacts are. Volunteers, researchers, advocacy groups, and company representatives are coming together to create WikiRate.org, a place where anyone can go to understand companies, compare companies, and drive companies to respond to social and environmental needs. Together we're gathering existing metrics, creating new ones where necessary, writing overviews, and generally making sense of it all. 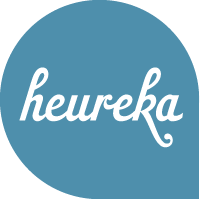 heureka GmbH, based in Essen and established in 1989, is an owner-run communications agency and currently employs 23 staff. As a creative agency we are renowned for our design and marketing expertise. 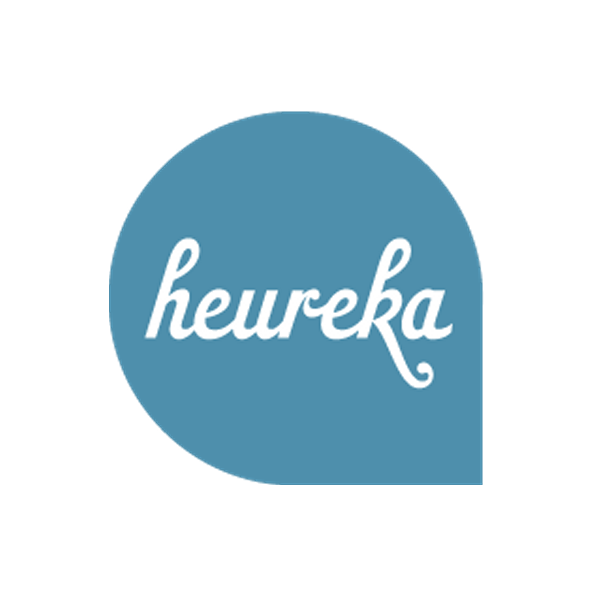 In addition to our many years of experience in financial and sustainability communications, heureka's core business is the provision of brand and corporate communication consultation and services. In its third year, the Reporting 3.0 platform is reinventing itself as a non-profit in order to better serve the needs of the reporting community. This new platform will allow for greater engagement and facilitate a more rapid advancement in the development of new generation reporting in the time between annual conference events. 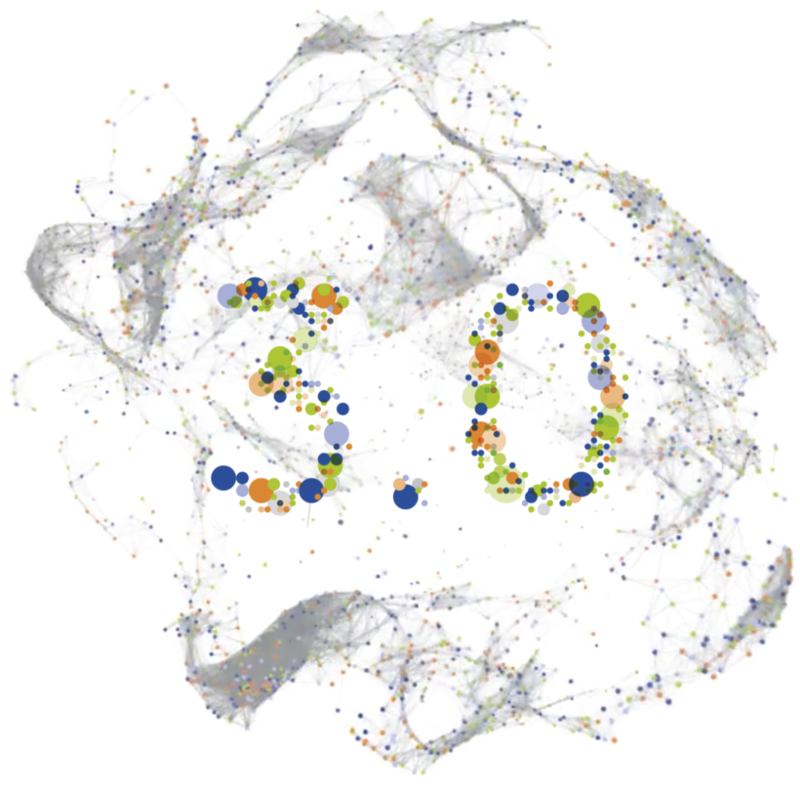 As an independent platform, Reporting 3.0 will be looking for partners to develop the future of reporting. Reporting 3.0 © 2015. All rights reserved.